The security landscape is even more aggressive than it has been in past years, especially with all the major hacks in recent months. However, it does not need to be that simple for hackers who are trying to intercept your data. 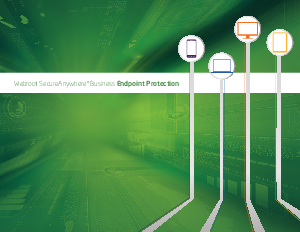 Download this whitepaper to learn how to perfect your organization’s endpoint protection and how to deal with more dangerous malware.